Observing (and sharing in) the outpouring of grief following David Bowie’s untimely death at age 69, it’s striking just how diverse Bowie’s 40-plus-year career was, and how many avenues existed by which young fans might discover him: his appearances as an actor or the use of his songs in movies; as a continually reinventing man-of-a-thousand-faces fashion icon; as recording artist and producer, or as the writer of songs covered by the many artists whom he influenced. There are probably young people who first heard his name through the many references to Bowie on The Venture Bros., whose creators are obviously big fans. A Picasso or Stravinsky of rock music, Bowie was continually taking on new looks, sounds, and personae, always exploring. 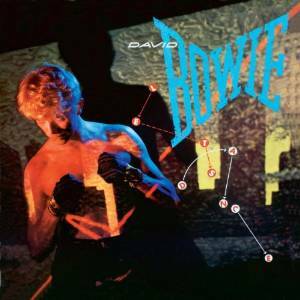 As a kid in the 1980s, I think my first awareness of David Bowie was his “pop” album Let’s Dance, followed within the next couple of years by his duet cover of “Dancing in the Streets” with Mick Jagger and his lead role in Labyrinth. 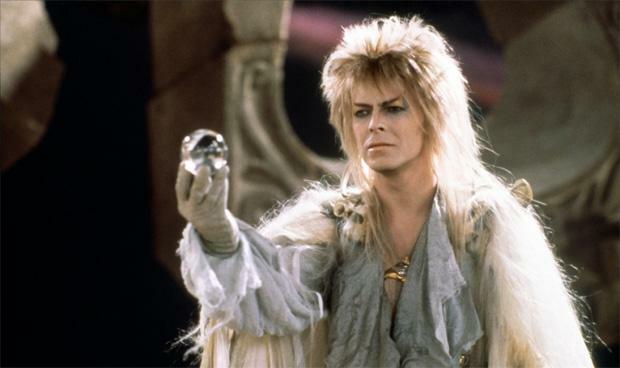 It would be some years later before I was really conscious that Bowie had been a huge star before his dalliances with MTV and Jim Henson, and that Labyrinth wasn’t even his first starring film role. The Man Who Fell to Earth had previously been the perfect vehicle for Bowie, the story of an alien visitor who succumbs to the temptations of life on Earth. 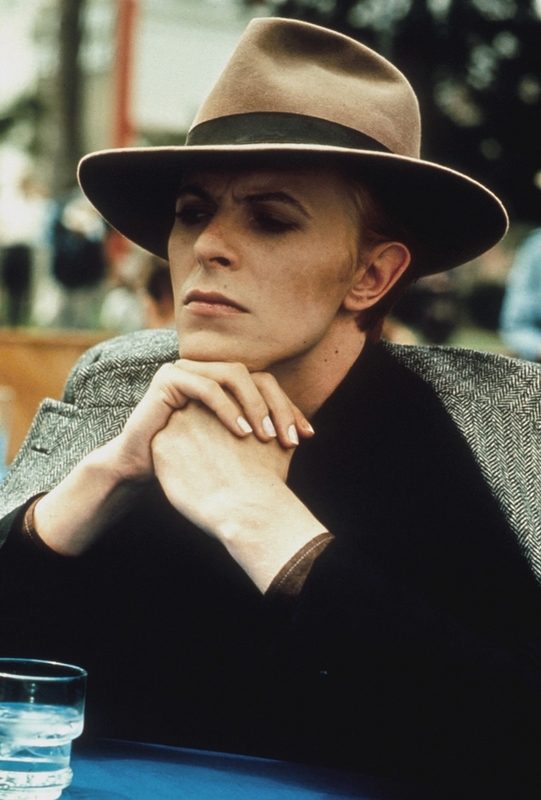 David Bowie is the man: you can slather him in old man makeup, and cast Catherine Deneuve and Susan Sarandon as vampire lovers, and Bowie’s STILL the most interesting part of the movie!? That is star power. Reading A Year With Swollen Appendices, the 1995 diary by Bowie’s friend and collaborator Brian Eno, I was struck by the many appearances Bowie makes in its pages, just exchanging emails or meeting socially, or appearing at art openings, charity events, et cetera. By the mid-’90s, Bowie had amassed a body of work anyone could be proud of, and it would have been perfectly understandable for him to settle into famous rock star retirement. 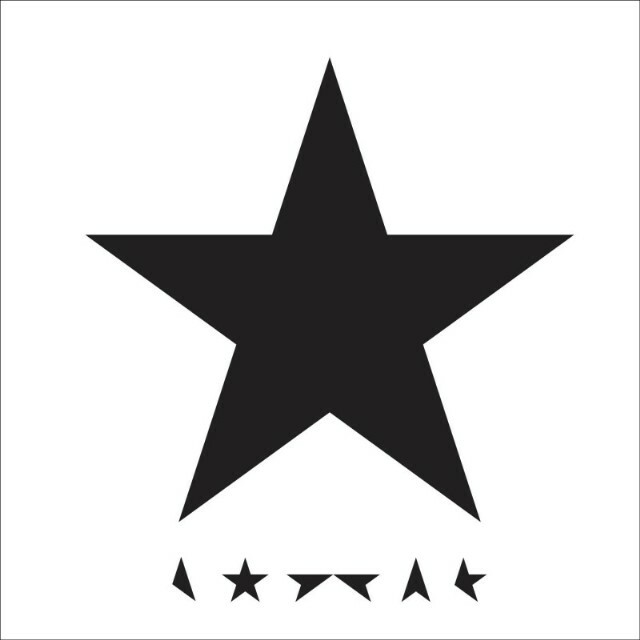 Yet he continued to produce music and videos up until his last days, releasing his final album, Blackstar, just last week. It’s obvious in retrospect that it was a farewell gesture from a man who knew he was ill, but nonetheless an act of courage and incredible will. It’s been heartening to see how much Bowie and his work meant to people, not to mention a reminder that seemingly unstoppable artists, even the otherworldly Bowie–chameleon, alien, vampire, Goblin King, magician–won’t be with us forever. He leaves behind an enormous body of work, much of which I still have yet to discover for myself.